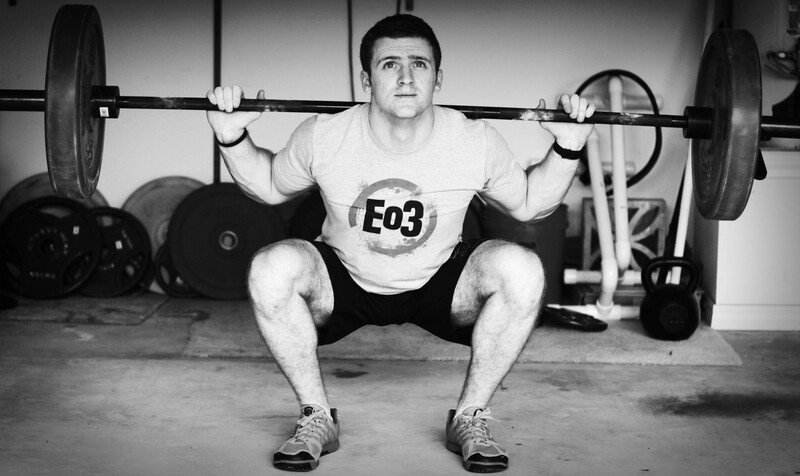 My name is Jerred Moon, founder of EndofThreeFitness.com, Head Coach/Lead Programmer for 100's of EO3 Athletes and former Military Officer and Physical Training Leader in Air Force Special Operations Command. I am also one of the “other guys”... Are you?? You know, the guy who wants to be incredibly strong, but doesn’t want to be a meathead, or sacrifice all other areas of fitness and health for the sake of strength. The guy who wants to be reallystrong AND really fit. The guy who has always been told, “that’s not possible”. Now, you may have a few questions, and I am always avaliable to answer them via email. But here are some of the most frequesntly asked questions. Yes. If you purchase One Man One Barbell, you will be getting the strength program and all the extras which includes; diet guides, conditioning guides, a conditioning workout generator, and MUCH MORE! I am confident One Man One Barbell will work for you, so give it a chance! Try the program for 60 days, if you aren’t seeing the results you expected, email me and I will gladly issue you a 100% refund, no questions asked. ✔ Barbell Project Membership: FREE UPDATES FOR LIFE! 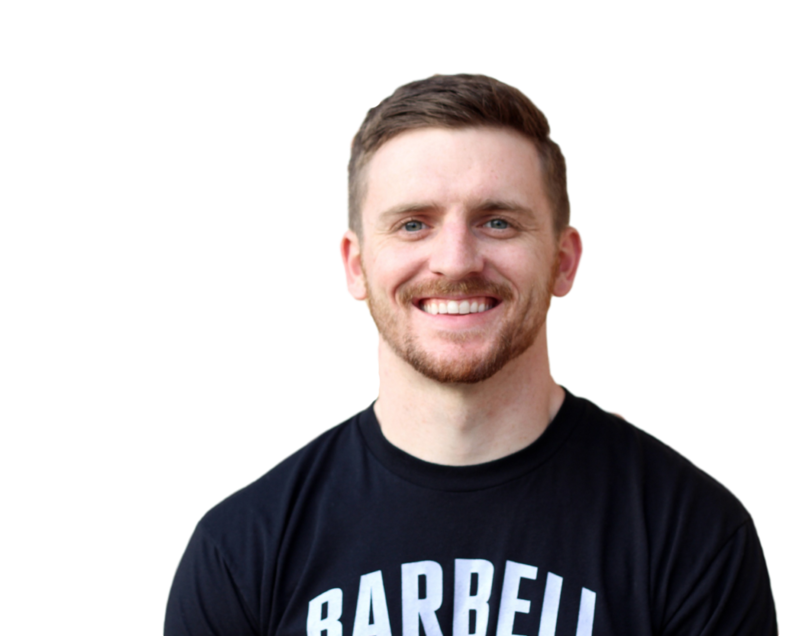 Jerred is a Strength and Conditioning Coach and creator of End of Three Fitness which specializes in simple, effective barbell-centric fitness for the other guy. 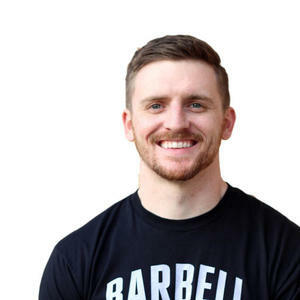 He’s a former Physical Training Leader and Fitness Program Manger within U.S. Air Force Special Operations Command and he’s been featured in WOD Talk Magazine, Sweat RX Magazine, Life Hacker, The Huffington Post, The Art of Manliness, and more. He currently coaches and programs for hundreds of athletes from military operators to stay-at-home mom’s.